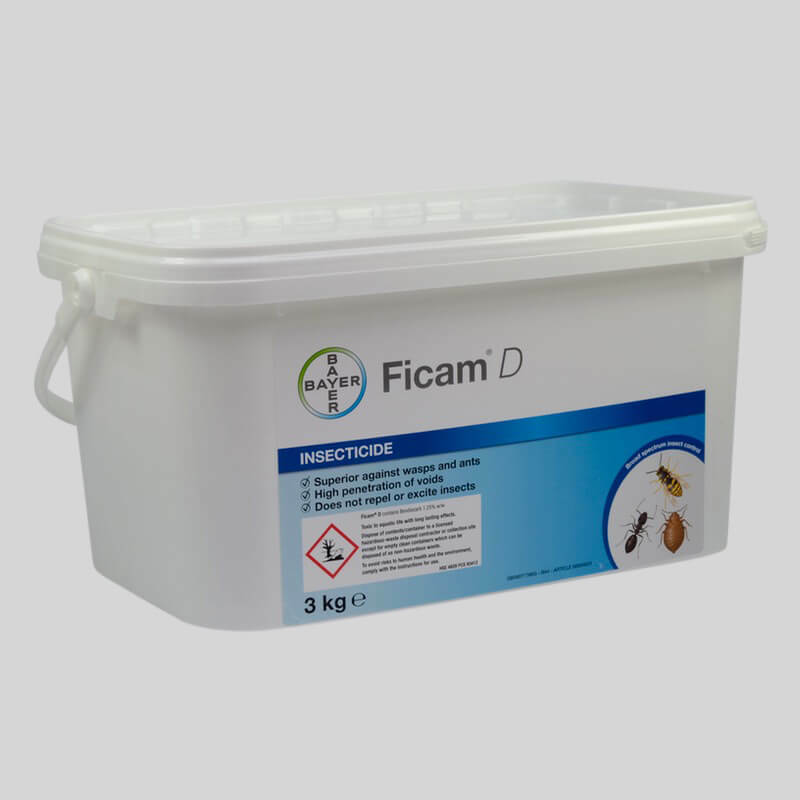 Ficam D Insecticide Powder 3kg is a broad spectrum insecticide for wasps, ants and many other crawling insects contains 1.25% w/w Bendiocarb which is a potent and highly effective insecticide. 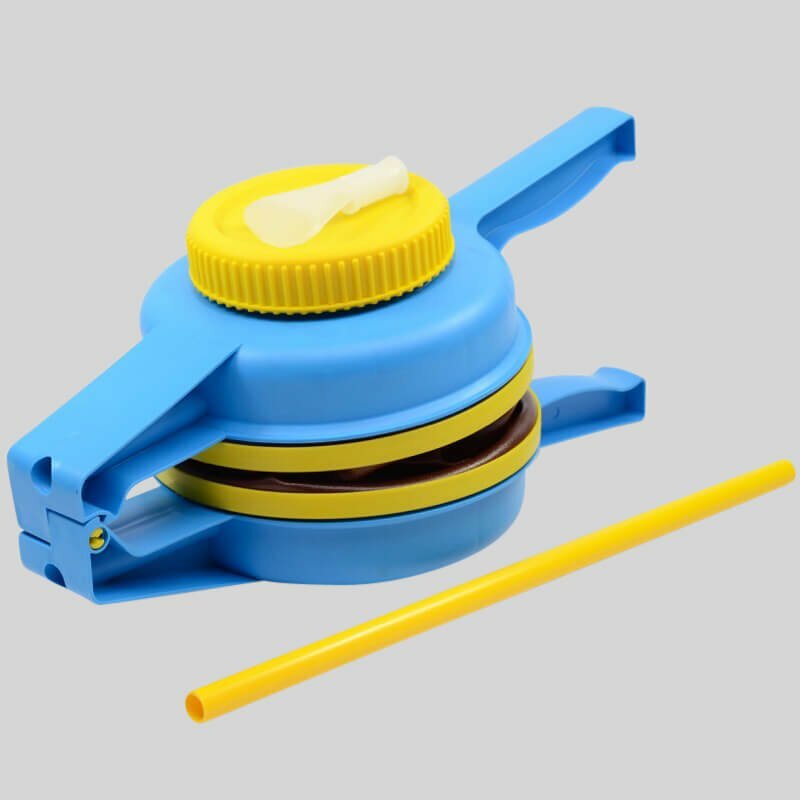 It is excellent against wasp nests where it can be applied through the Polminor or Pest Pistol applicators. 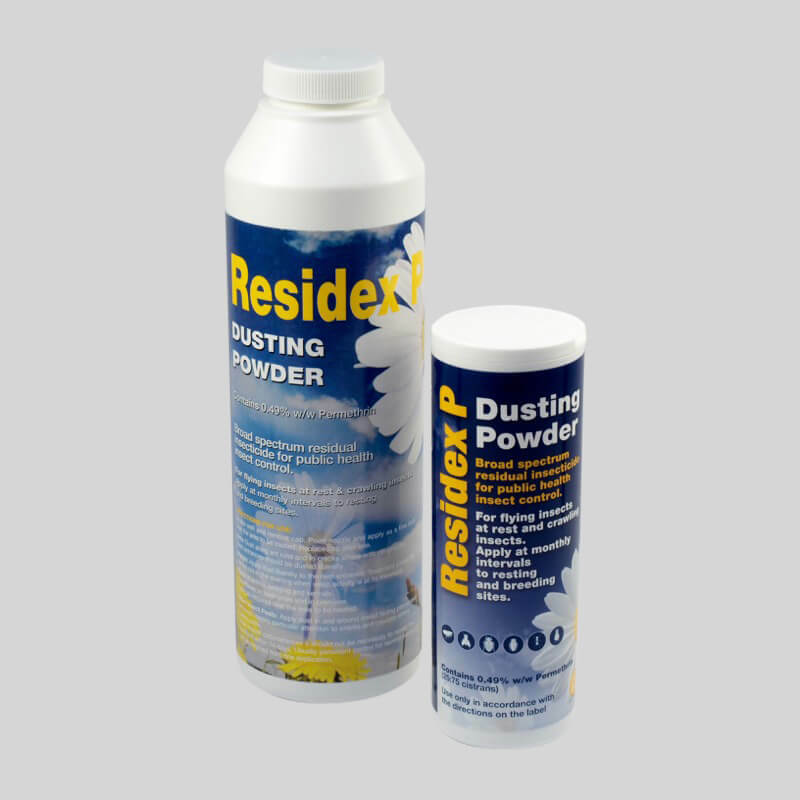 Contains 3kg of powder, sufficient to treat numerous nests (depending on nest size) and will last for several seasons. For use in controlling a wide range of insects, including cockroach, ants, fleas, bedbugs, wasps, silverfish and booklice. May be applied directly from a dust bellows or by dust gun into insect breeding sites and harbourages. 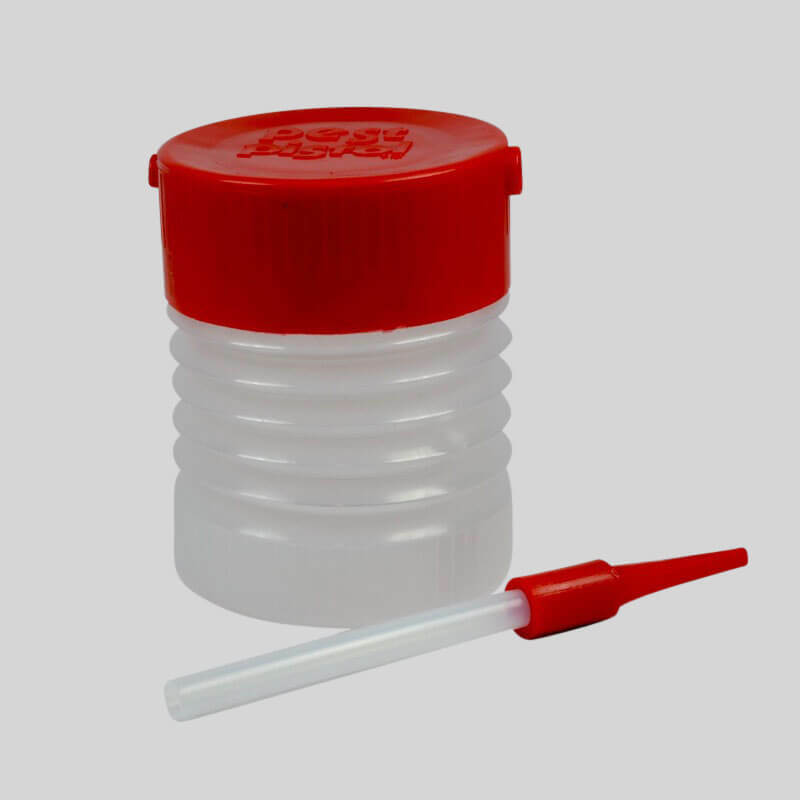 Apply Ficam D using a hand shaker or bellows type applicator at a rate of 10-20g per m². When using against wasps apply Ficam D to the nest entrance and surrounding area. Although Ficam D will not excite wasps, care should be taken as the presence of the operator may do so. Always use protective equipments like a wasp/bee veil. To avoid risks to human health and the environment, comply with the instructions for use.